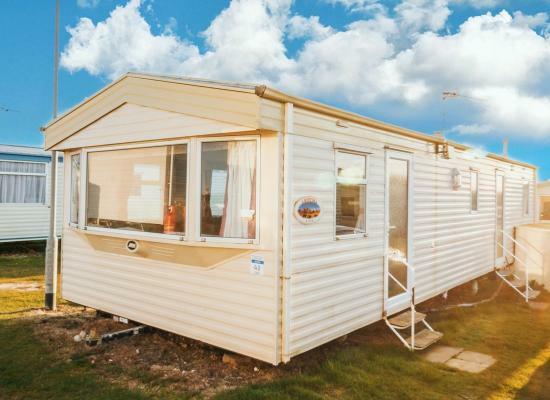 The static caravans shown offer holiday accommodation at Kessingland Beach holiday park in Kessingland. All the accommodation shown is privately owned and you deal with the caravan owners direct to book. 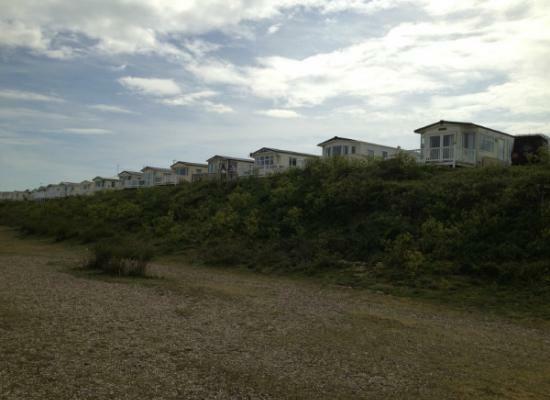 Kessingland Beach holiday park is situated on the unspoilt Suffolk coast between Lowestoft and Southwold. The beach is just a few minutes walk away, with other outdoor activities available in the area. Also Kessingland Beach itself offers entertainment and facilities on-site.